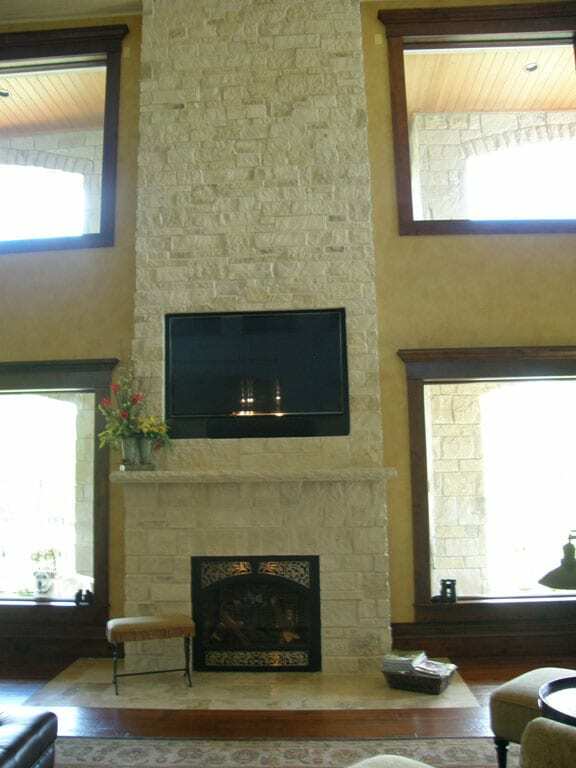 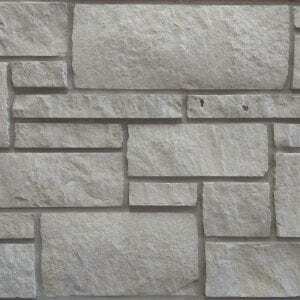 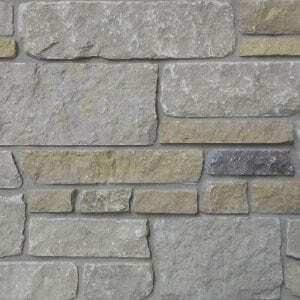 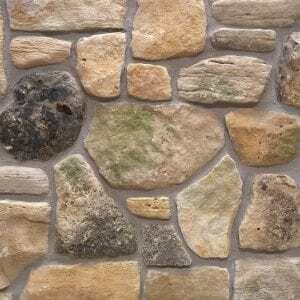 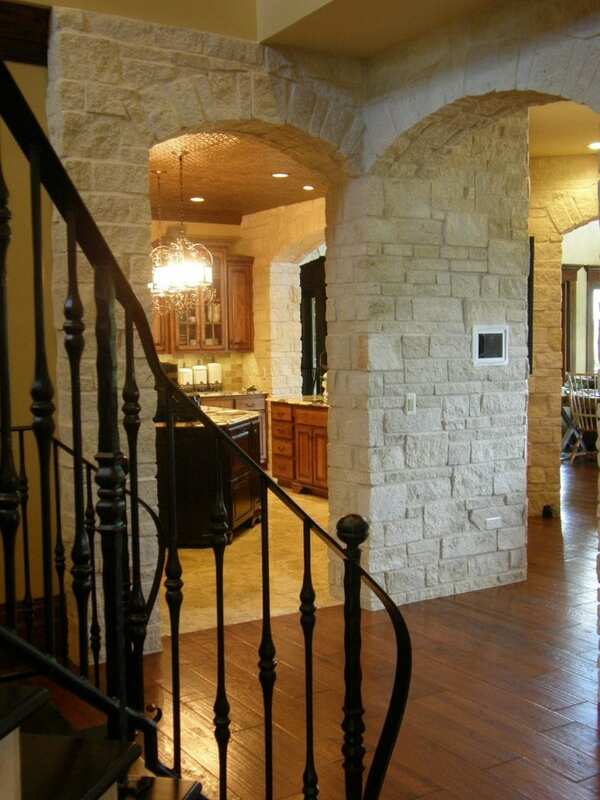 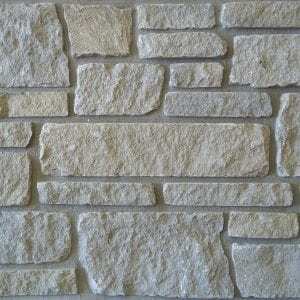 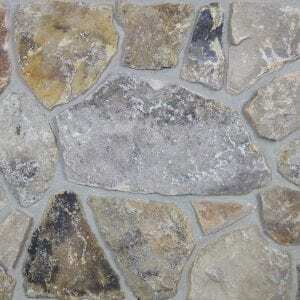 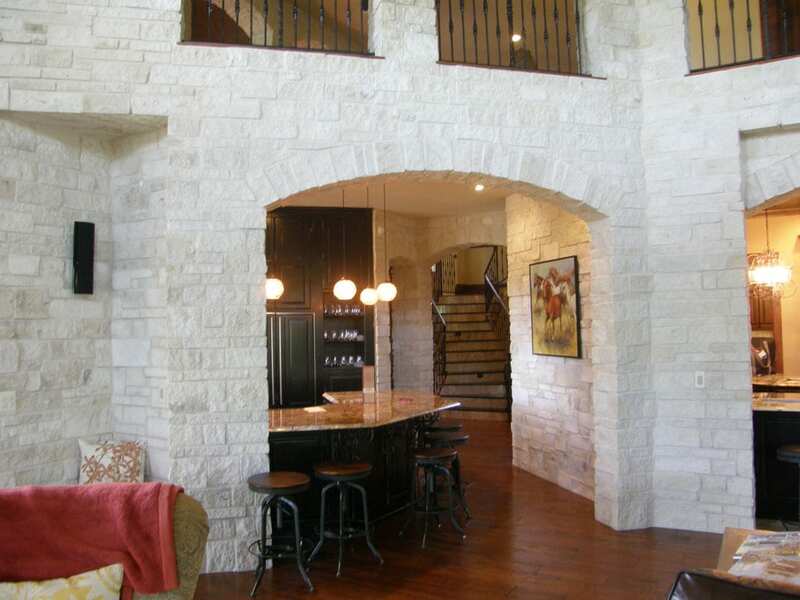 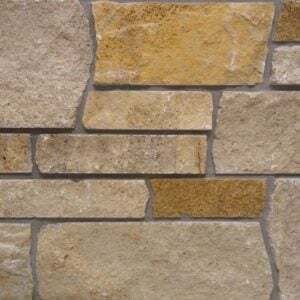 Athens white to tan color range helps bring a uniform look to your natural stone veneer project. 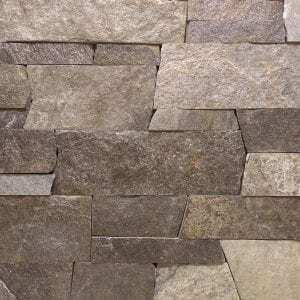 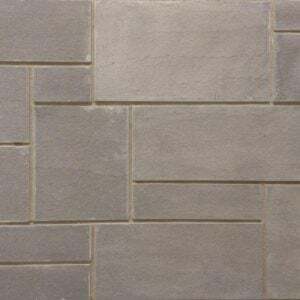 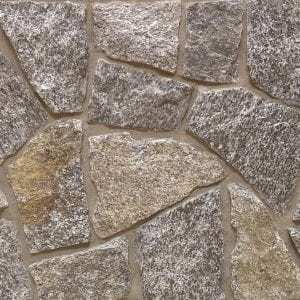 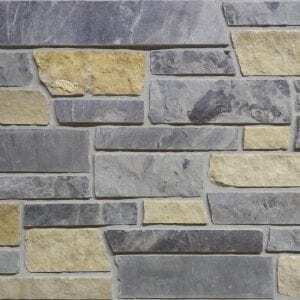 The rectangular shapes with squared edges and various sizes of the Athens stones make it perfect for creating random patterns in projects like accent walls and fireplace surrounds. 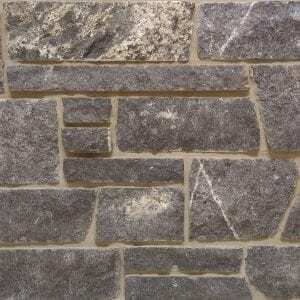 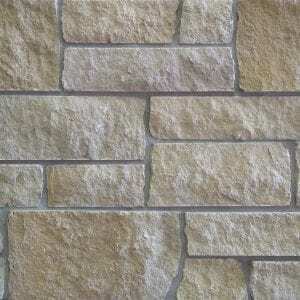 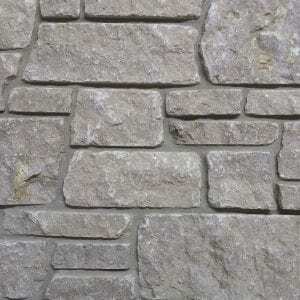 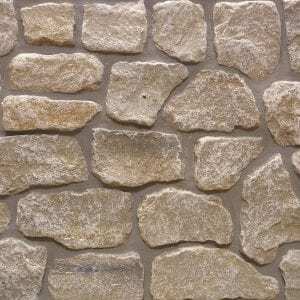 The selection of stone size also allows for a balanced look without a repeating pattern. 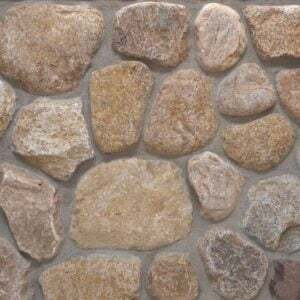 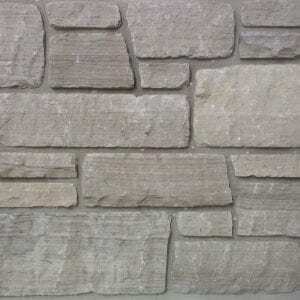 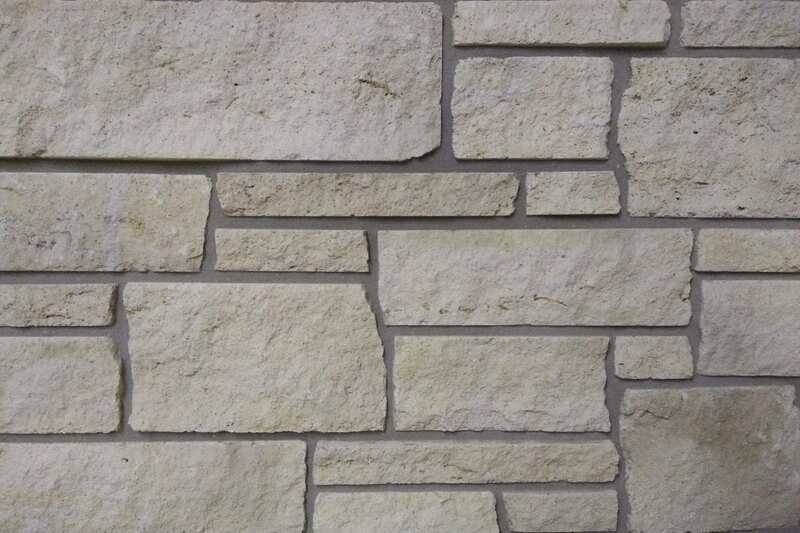 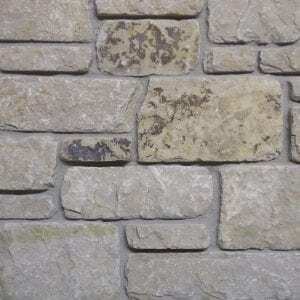 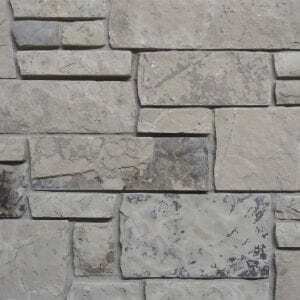 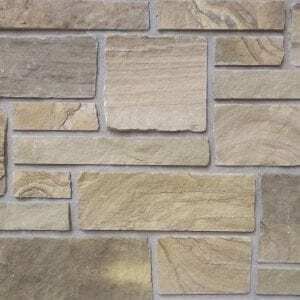 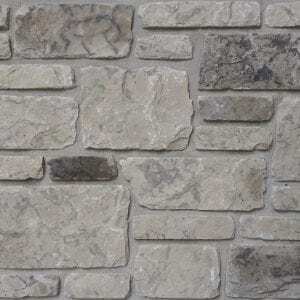 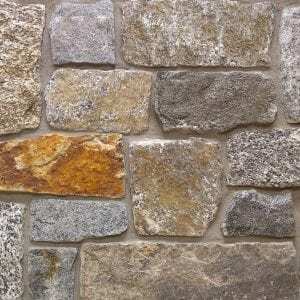 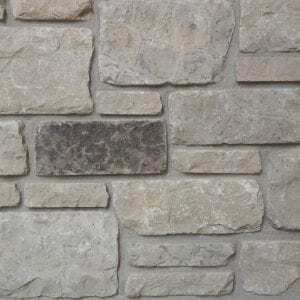 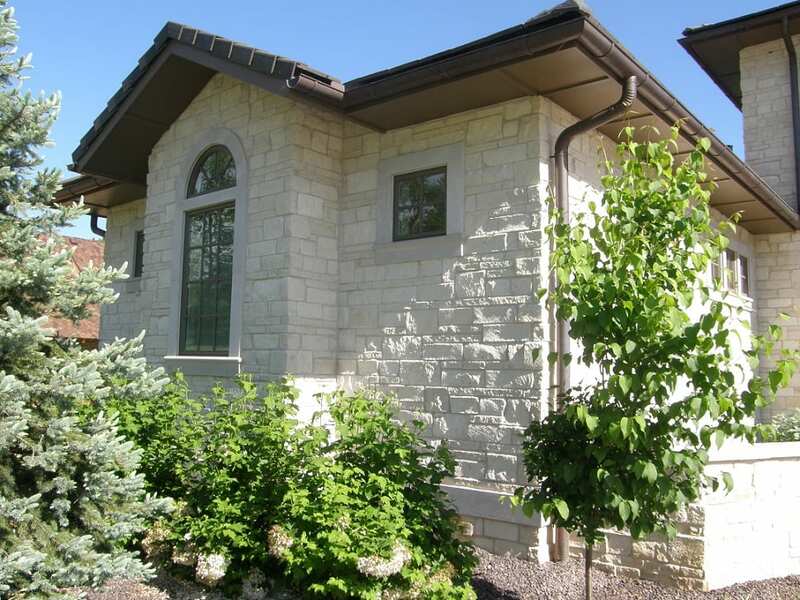 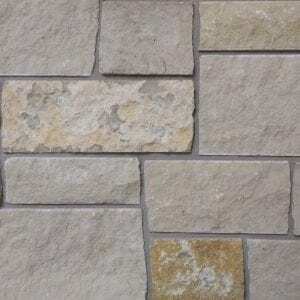 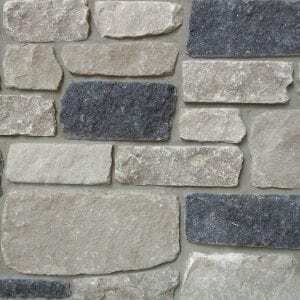 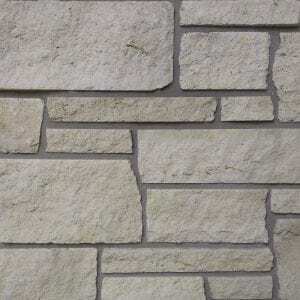 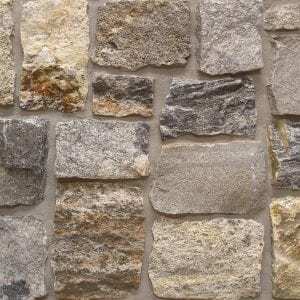 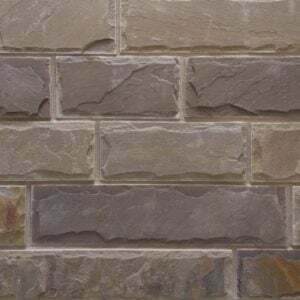 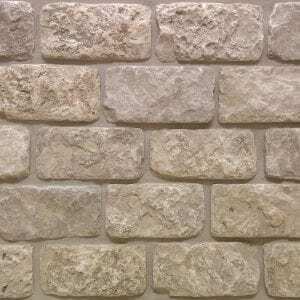 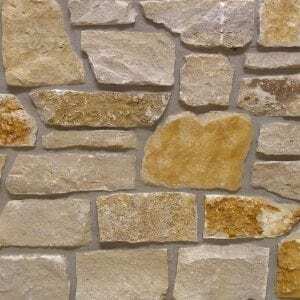 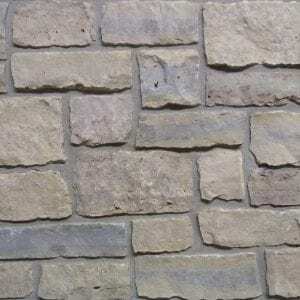 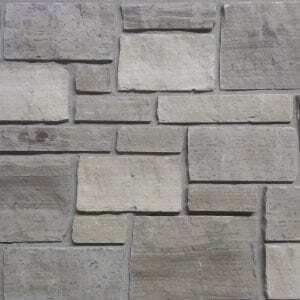 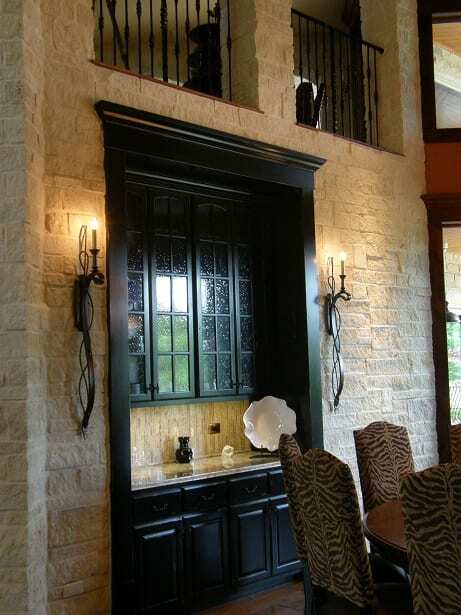 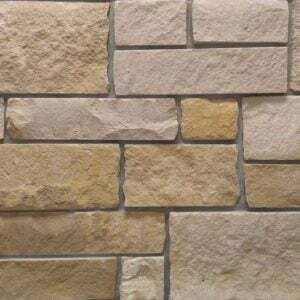 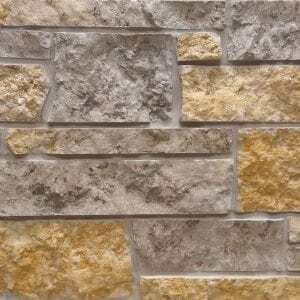 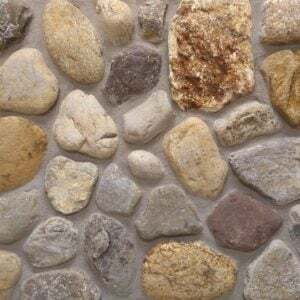 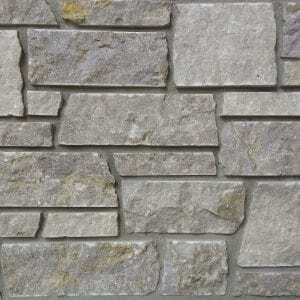 Smaller projects like siding for small workshops, surrounding entry or garage doors, and adding accents to mailboxes or light posts are also possible with Athens various stone sizes. 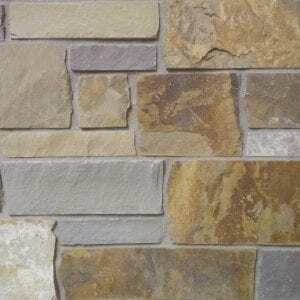 Athens light tones add a natural look to any décor or architecture and become a conversation starter with guests.